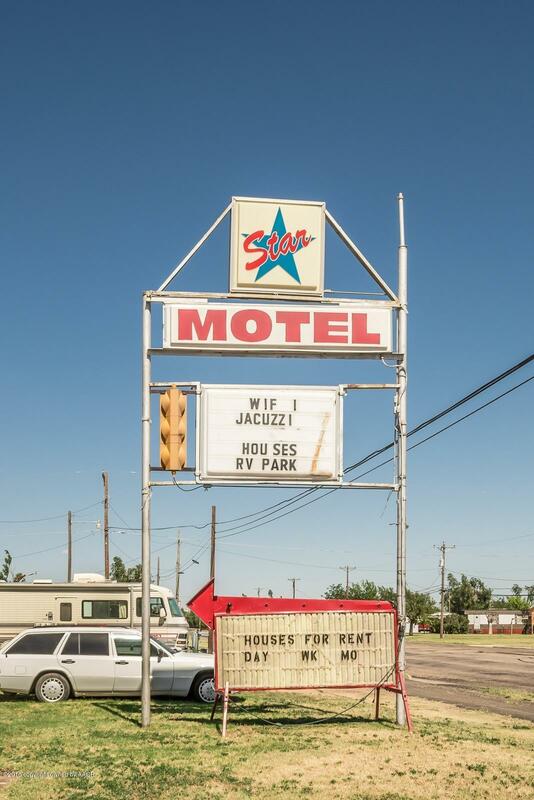 ***Owner says BRING OFFER*** Historic Star Motel Properties! Multiple buildings/property included in this offering. 2 motels(14 & 16 rooms) 2 houses, 2 mobile homes, plus 10 RV hookups. Excellent ROI on this hotel property with updates rarely found in properties of this age. County with no zoning restrictions. City conveniences of public water & sewer. 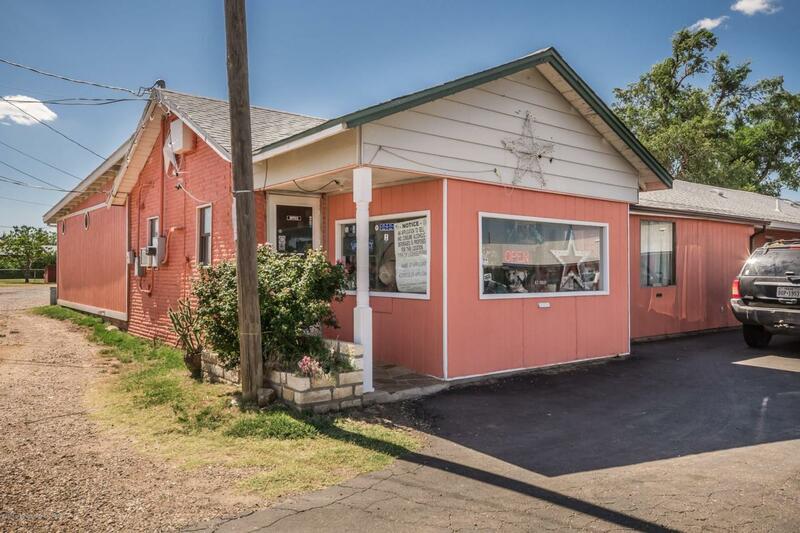 Located on Hwy 60 East with excellent traffic. Large property with lots of different options for investor. Financials & Inventory available. Offered As Is. Property may be divided. Call for details.See Documents for additional information. Additional Videos available. Bring offers. Also available is 425 Tignor, full gated single residence contiguous with Star Motel Properties. Amazing opportunity for income. Listing provided courtesy of Katherine Moore-Jeffcoat of Berkshire Hathaway Homeservices Anderson Properties.